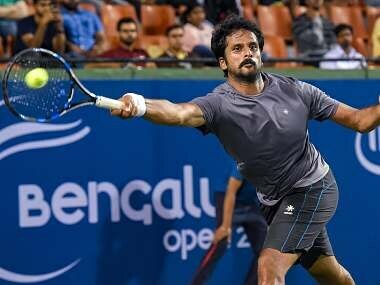 For a player who has had to grapple with injuries as Saketh Myneni has, mental fortitude is perhaps one of the most important aspects of the game. 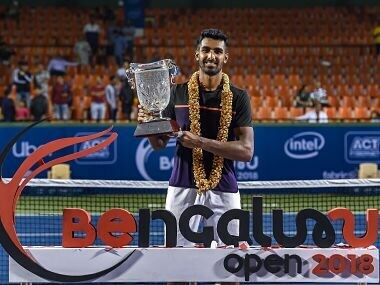 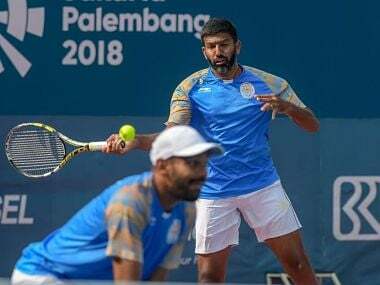 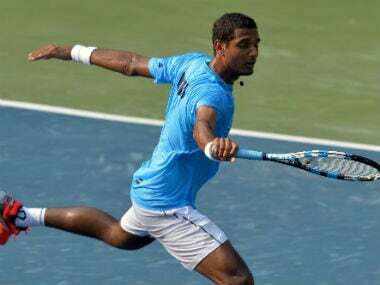 In the all-Indian summit clash, Prajnesh Gunneswaran thrashed Saketh Myneni 6-2 6,2 under an hour to improve his ATP rankings from 144 to 110. 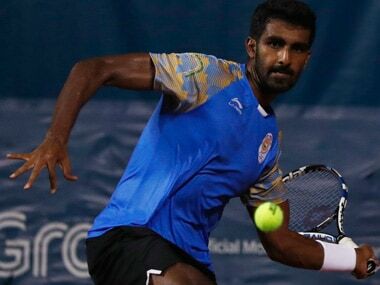 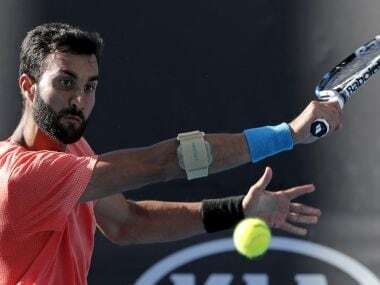 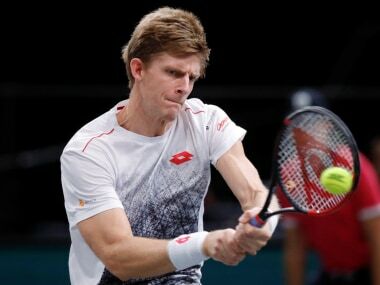 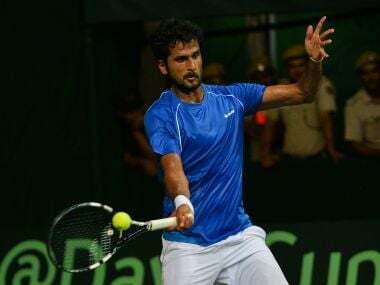 Saketh Myneni will square off with compatriot Prajnesh Gunneswaran in an all-India summit clash at the Bengaluru Open ATP Challenger tournament on Saturday.